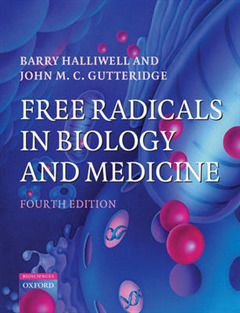 Free Radicals in Biology and Medicine has become a classic text in the field of free radical and antioxidant research since its first publication in 1985. 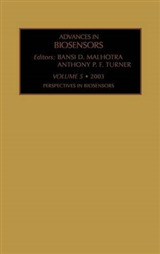 This latest edition has been comprehensively rewritten and updated over 80% of the text is new, whilst maintaining the clarity of its predecessor. 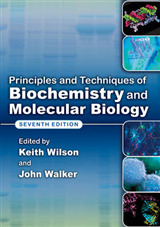 There is expanded coverage of isoprostanes and related compounds, mechanisms of oxidative damage to DNA and proteins and the repair of such damage, the free radical theory of ageing and the roles played by reactive species in signal transduction, cell death, human reproduction, and other important biological events. 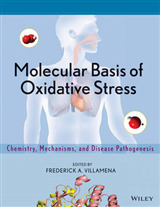 Greater emphasis has also been placed on the methods available to measure reactive species and oxidative damage and their potential pitfalls, as well as the importance of antioxidants in the human diet. 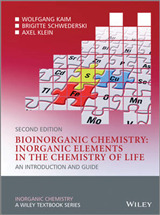 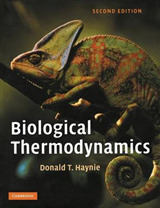 This book is recommended as a comprehensive introduction to the field for students, clinicians and researchers, and an invaluable companion to all those interested in the role of free radicals in the life and biomedical sciences.